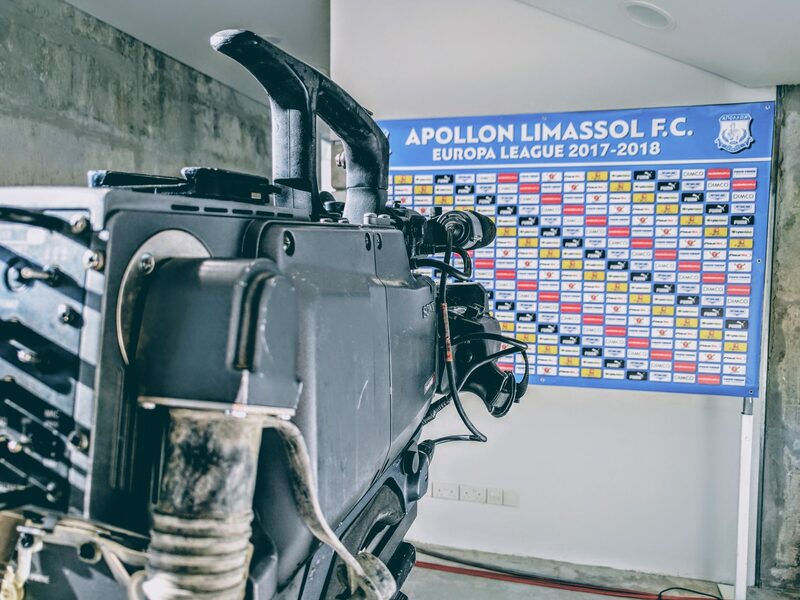 It has been a great day for apollon limasol here in Cyprus! 2 goals and a hot atmosphere! And great food with that! Sometimes I just love my job. Do you have moments like that ?